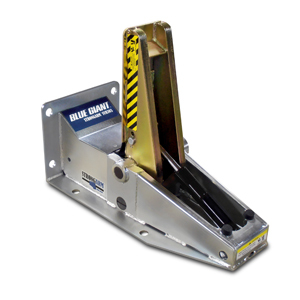 Hansler is a proud dealer of Blue Giant’s complete lineup of dock products. 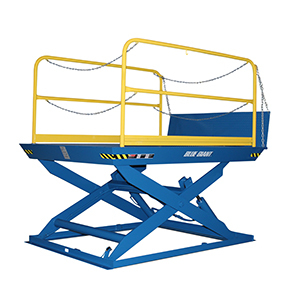 Browse through our selection of quality equipment, engineered by the industry leader and built to last. Can’t find the equipment you’re looking for? 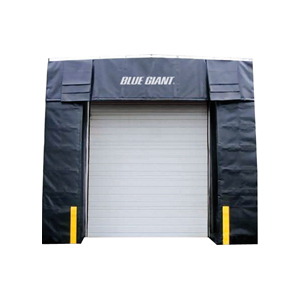 Contact us to discuss our entire Blue Giant offering.